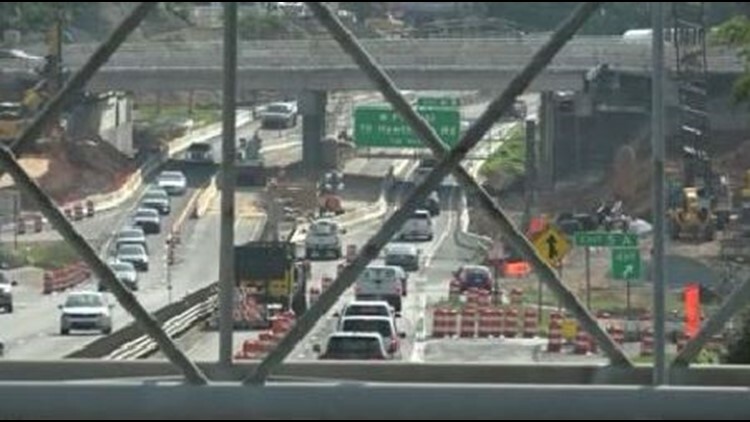 NCDOT wants drivers to learn about alternate routes ahead of the Business 40 closure in Winston-Salem starting in November. WINSTON-SALEM, NC - Come November, Business 40 through Winston-Salem will shut down for construction, and the NCDOT wants drivers to start planning for the closure now. It will host 2 meetings to discuss alternate routes. The first is on October 9th from 11 a.m. to 2 p.m. at BB&T Ballpark. The second is from 4:30 p.m. to 7:30 p.m. on October 16th at the Milton Rhodes Center for the Arts. Business 40 will close between Peters Creek Parkway and U.S. 52. The state hasn't given a specific start date for the closure, but hopes to release one by the middle of the month.